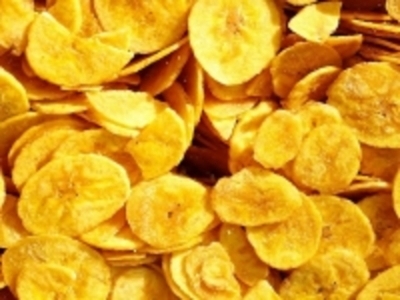 One of the most favourite offerings of Kerala is its crunchy yellow banana chips. A crisp snack to munch on, banana chips are beloved to all. A handful with a cup of tea, while you read a book, spells pure bliss and very tasty food and we sell it in all over the world.